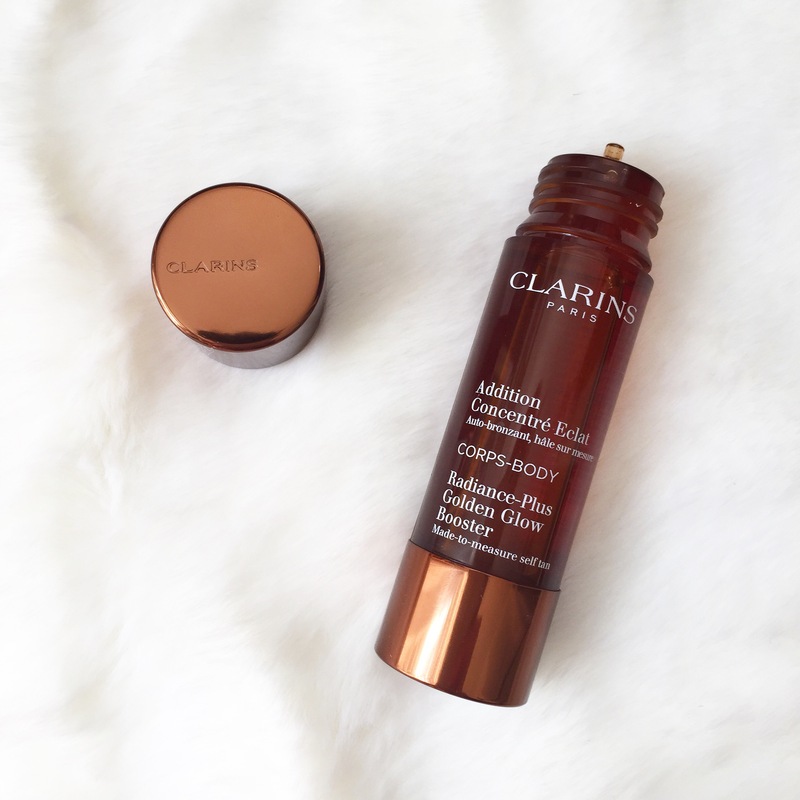 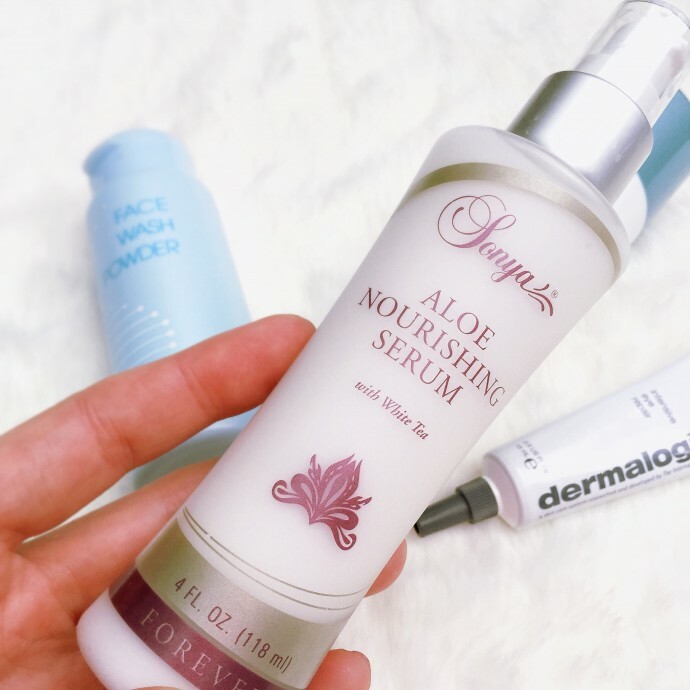 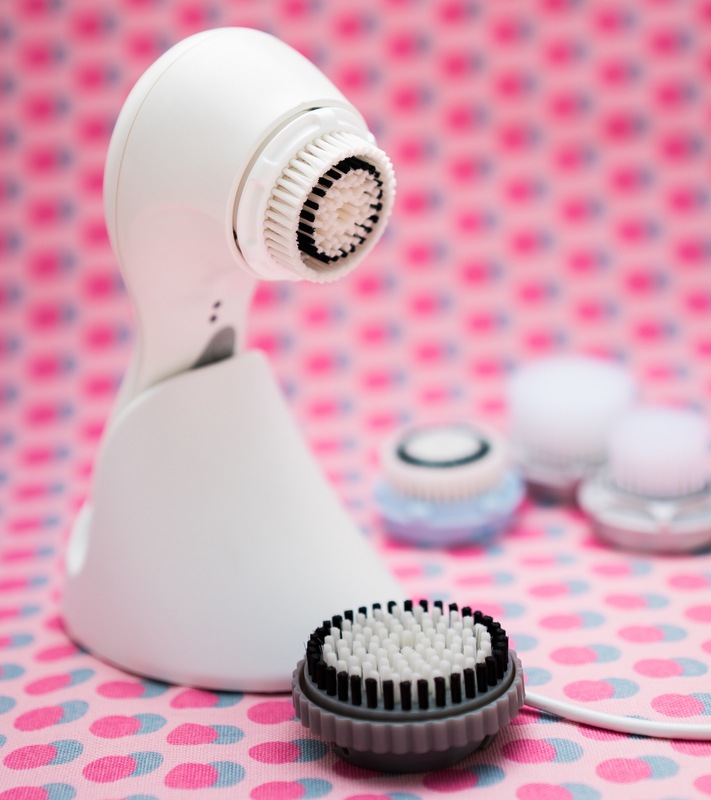 Clarisonic replacement Brush Head – The ultimate guide. 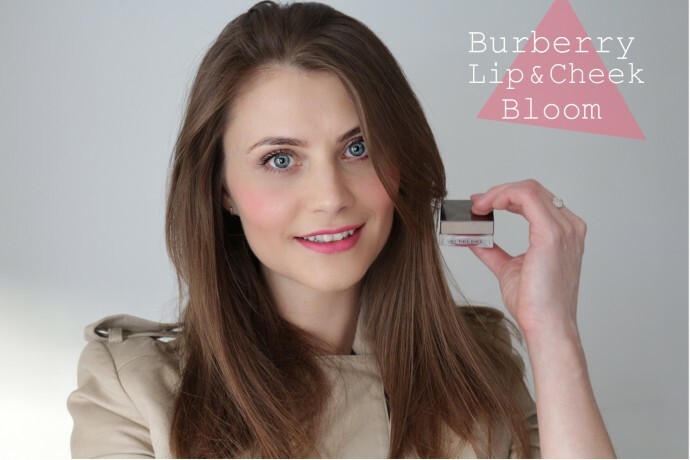 Burberry lip & cheek bloom review. 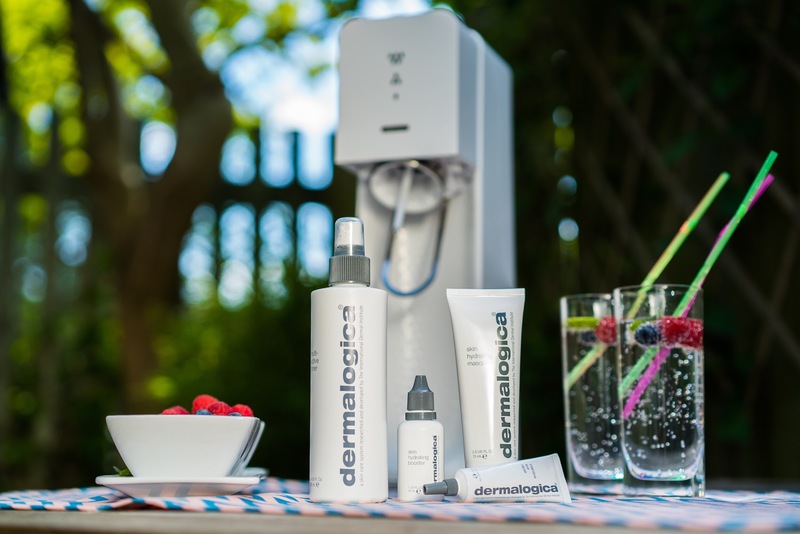 SodaStream & Dermalogica to Hydrate the nation Inside and Out. 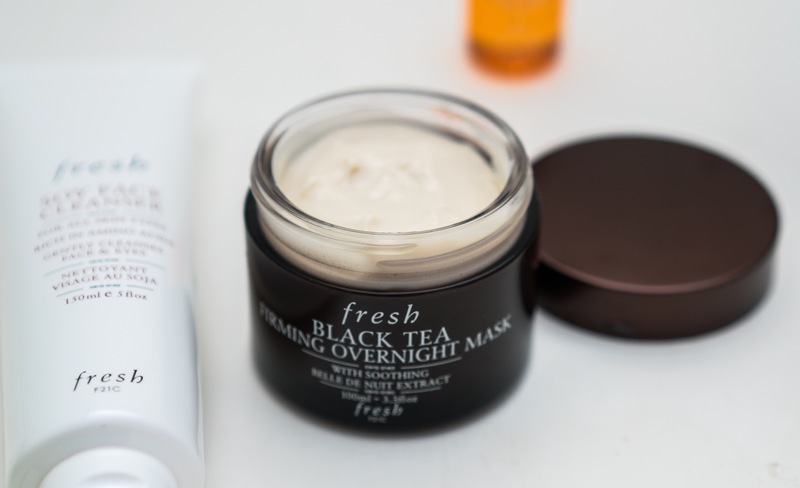 Black Tea Firming Overnight Mask review – Fresh Beauty. 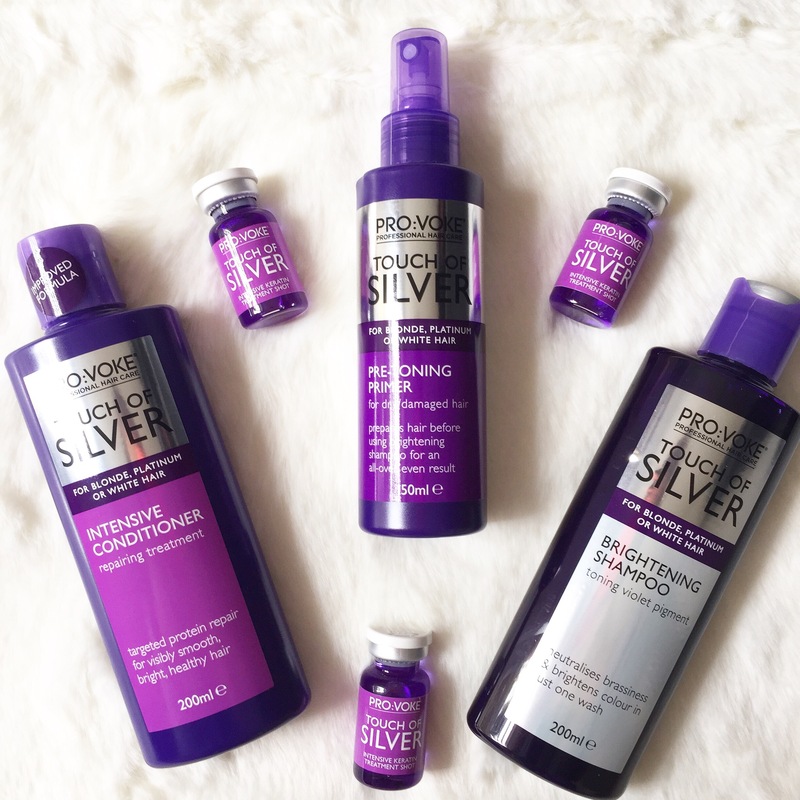 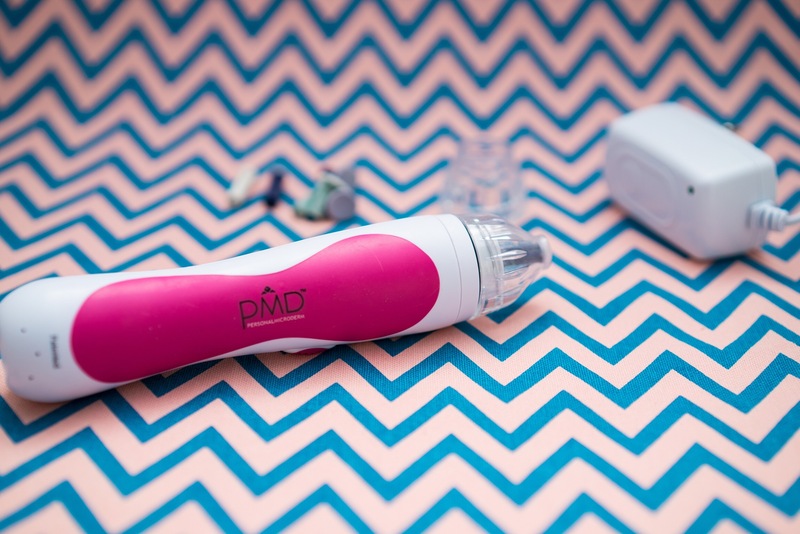 PMD Microdermabrasion review – celebrity like complexion without visits to a salon. 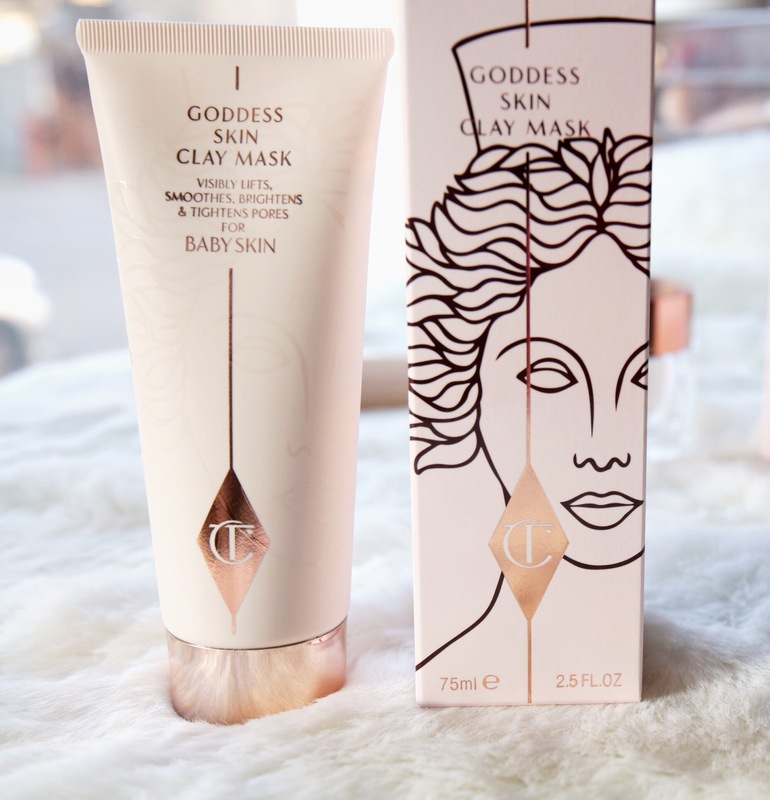 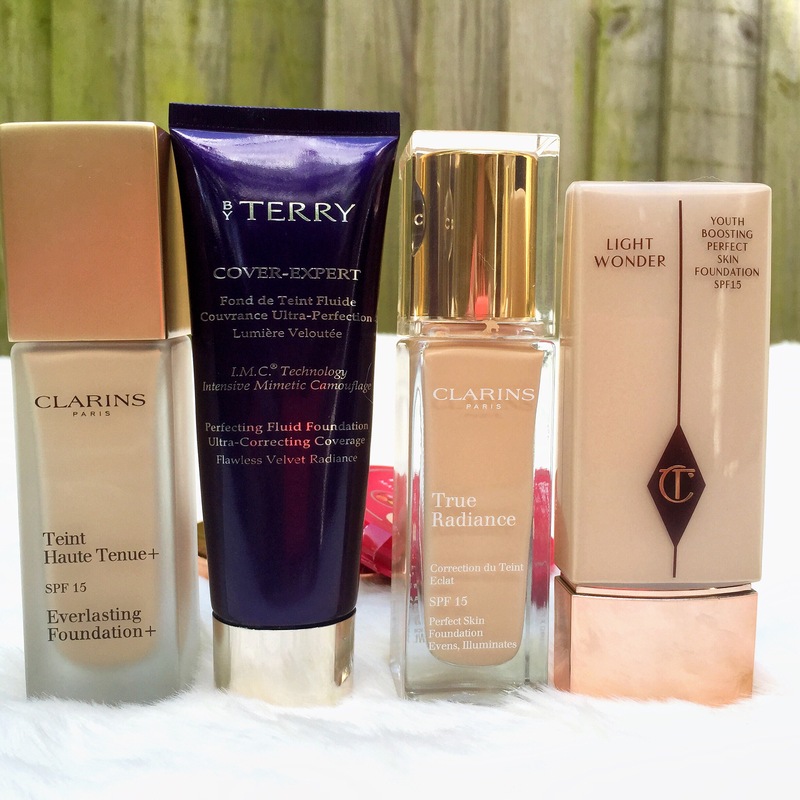 My Favourite Foundations and Powders!